Achieving energy efficiency in industries is a priority for India from the perspective of cost savings as well as climate change. The Perform-Achieve-Trade (PAT) scheme was formulated to achieve this objective by facilitating a market based mechanism for promoting energy efficiency. 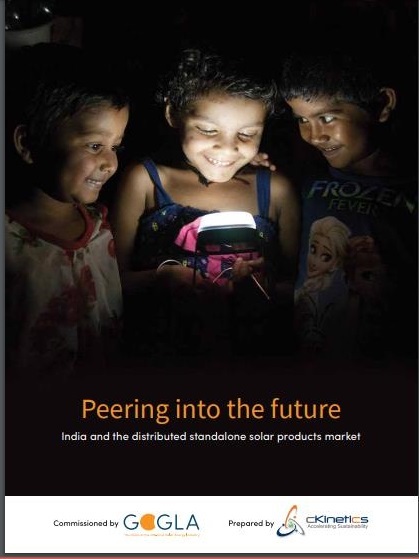 ‘PAT Pulse’ is a quarterly briefing series on PAT with DCs, policy makers, catalysts and industry experts to capture the pulse of the energy efficiency market in India created by Sustainability Outlook and Alliance for Energy Efficient Economy (AEEE) in collaboration with Shakti Sustainable Energy Foundation. The objective of this stakeholder briefing series is to provide evidence based, market assessment tool to present the stakeholder view point, enable higher uptake of PAT through peer learning and incubate industry and policy action on energy efficiency. 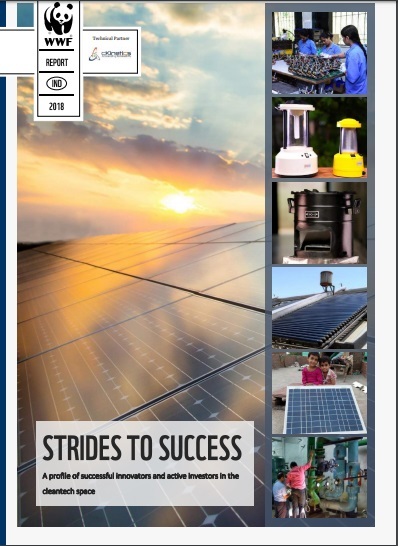 As the scheme moves into its second phase, this January 2016 issue of PAT Pulse assesses some of the key aspects of the types of projects that were undertaken by Designated consumers (DCs) in Phase 1 and highlights the potential outlook of the stakeholders for Phase 2 of the PAT scheme. 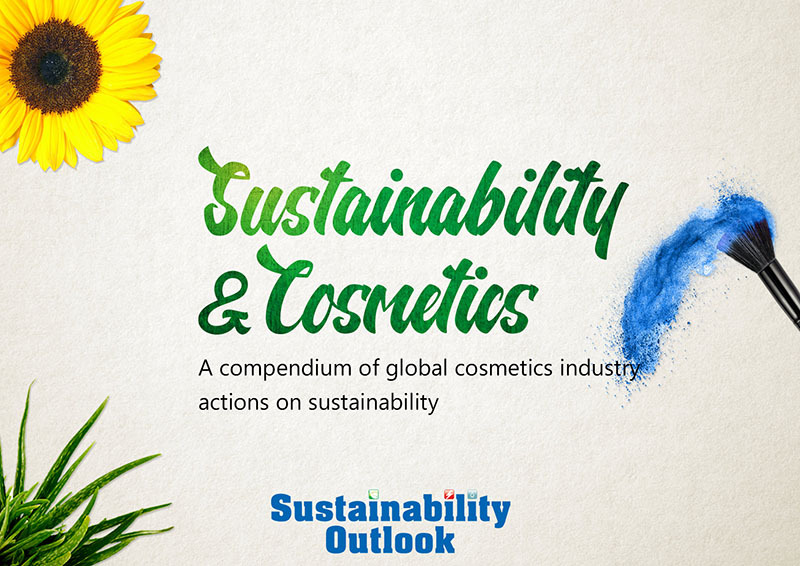 Sustainability Outlook and AEEE conducted a survey with a sample of 47 Designated Consumers (DCs) from the 8 PAT sectors and reviewed 426 projects undertaken. The survey revealed that DCs in the first phase were focused on addressing efficiency mainly through retrofits and routine optimization. Thus the first phase was characterized by low capex, short pay-back projects. Low cost retrofit projects dominated Phase-I with almost 65% of the projects falling into this category. Need expressed by DCs for enhanced action on availability of low cost financing and ESCerts trading. The issue also provides updates policy regarding proposed amendments in PAT rules as well as a timeline for widening of PAT Scheme. It also provides a sneak peek into some of the upcoming innovative solutions such as IoT (Internet of Things) driven Smart Energy Analytics Systems, automated cleaning of condenser & heat exchanger tubes, wireless occupancy sensors etc which will help improve energy efficiency in industries.